I was at Queen Victoria Markets last week, getting some money out of the hole in the wall when these magnificent harmonies drifted into my ears. Once I had finished withdrawing my millions, I turned and saw these guys playing near my beloved American Doughnuts van and a crowd was milling about fairly quickly. Sadly, I only caught the last few songs, but it was enough. 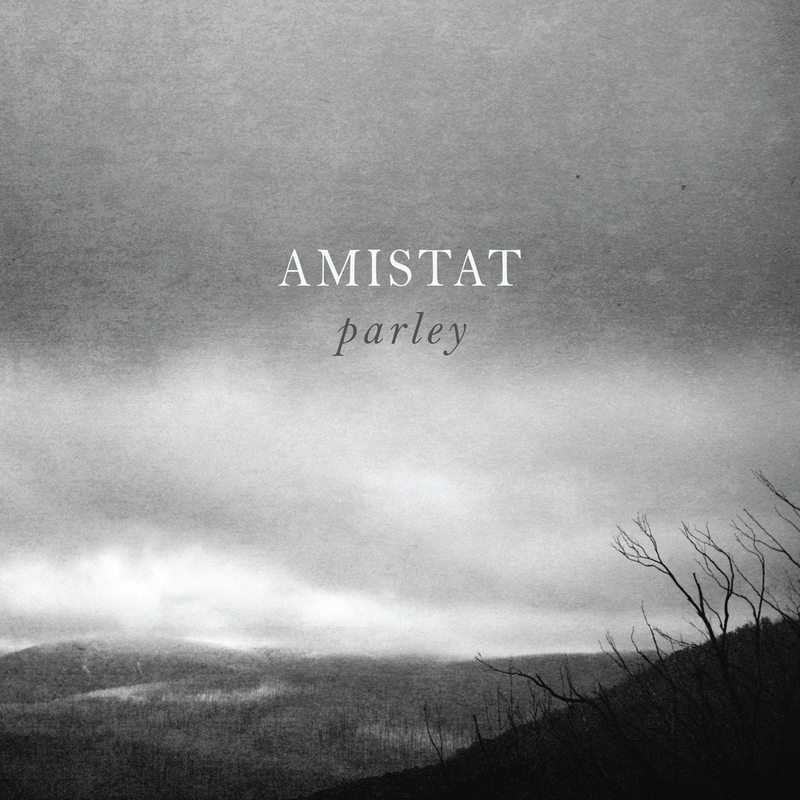 The duo is called Amistat, and this is their 2016 album. I asked them if they were on Facebook and they said that they were, so I hope that this reaches them. I talked about them later in the day and a whole lot of Melbourne folks said that they knew them and that they had appeared at Tamworth. I thought that it must have been on a year that I missed, I would have remembered these guys, but I was there. It is easy enough at Tamworth to miss someone, though, as a lot is going on at once. It is hard to put the guys into one style. I guess that their music is a bit Celtic, a bit folky, a bit world music styles. With Country Music dividing off into many factions these days, they could fit into the alt. scene well too. Whatever it is classified as, it is really good music. They started as buskers in Bourke Street, where most of the best buskers start. They are doing gigs at other places now too and they have released two EP’s and this album so far, with new music coming out very shortly. Something about their music reminds me of early Simon and Garfunkel as well. It is more than their harmonies and folky sound, it is how their slightly different styles seem to work so well together. I guess with twins, they would be pretty much in sync anyway. I can also hear Oasis, R.E.M and U2 there, strangely enough! I think that their music would appeal to a wide cross-section of people. On this album, there are some beautiful string sections, some cool guitar solos and a mixture of other instruments complimenting the guys’ voices. It is an easy to listen to album with the title track one of my favourites with its gentle rhythm and delicate drum beat. The sounds are soothing and will envelope you very quickly. It is music that is easy to escape into. It is not unusual in acting or music circles to have generations of one family continue the traditions of the craft that made their ancestors famous. Sometimes they are hits, sometimes, they are misses and sometimes they are even better than the generation before. It is sometimes a blessing, sometimes a curse. When you have the added pressure of being named after another amazing artist, then it makes the load even a little tougher. 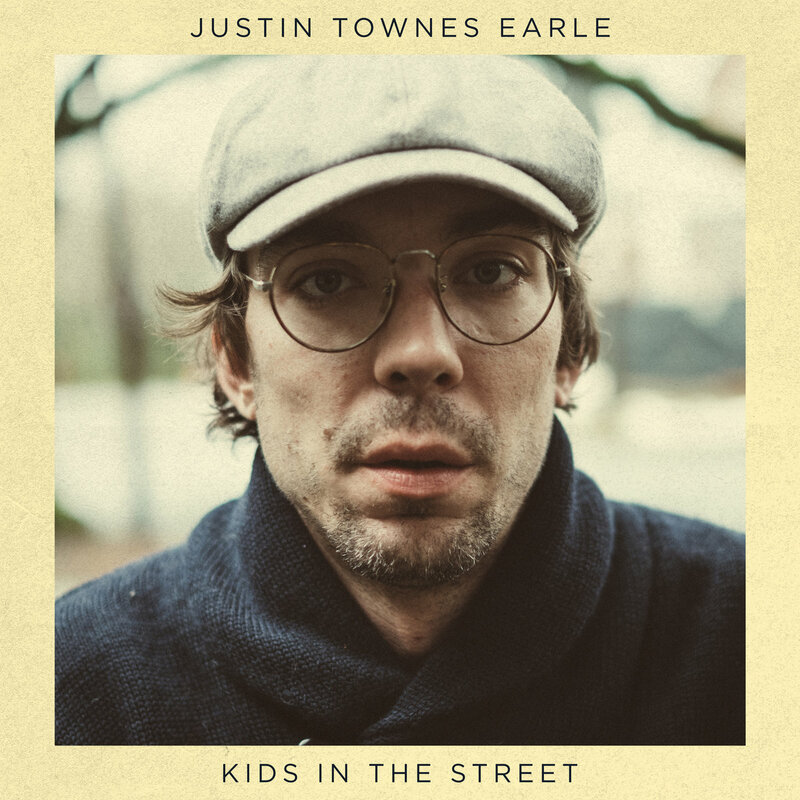 Justin Townes Earle is the son of Steve Earle, and of course, his middle name is that of Townes Van Zandt. Steve released a big album this year as well, so Justin is in the charts at the same time as his Dad. This is a fine album. If Justin’s name had been Justin Nobody, it would still have been held up as a fine album. Ironically, if you mixed the stylings of Steve Earle and Townes Van Zandt, it would have come pretty close to Justin. He is a star in his own right. He can stand alone and display his wares and be proud of them. His music is a mix of country, old rock, blues and folk, there’s even a touch of the Big Easy……all of the the things that I like best. Every song is different, operating at their own pace and style. This album will appeal to many. You don’t have to be a fan of one particular style of music, it is an album which could fit into many collections. I have had this album for a while now and I have been trying to work out how I would write the review without sounding too trite. It is hard to avoid comparisons and influences with Steve and Townes and also others, like Van Morrison, Hank Williams, Gram Parsons, etc. because they are there but the music is music that will stand the test of time. It is easy to listen to and a great one for a lazy Sunday. From the very country Faded Valentine to the swampy blues of Same Old Stagolee, this is a showcase album of someone who knows his stuff and knows how to please a wide audience. I have always loved this guy. He is so country, you can smell the hay when you put the music on. He has paired himself up with some young and not so young country music stars. It is a hit and miss album, though. Some of the songs work really well, some others are almost there but just slip up and others are just so special that they are treasures. There are surprises. Some that I didn’t think would work, are spectacular and others that I was hoping would be extra speccy, fell short of the mark. It is a real mix it up album, delivering everything from country rock to fusion to some beaut ye olde country songs. I love the Luke Combs song and of course, the Tim McGraw one. I am not going to be unbiased when it comes to Tim. Luke is one of my new favourites. Patsy Toop, I can thank you for that. He is truly a wonderful artist and he is coming to Australia soon. Tracy is being very generous here, as Reba was with her duets album. In the same way, he is pitting himself with folks that you wouldn’t expect. To be honest, I have never heard of some of these artists. Some I will follow up. I really like their sound. Tracy has introduced me to some beaut ones, as Reba did. I really love Texas Tornado but I have no idea who Dustin Lynch is. This song is a ripper. Kellie Pickler often surprises me. She is one of those who flies below the radar but should be flying above it. A truly wonderful pair. Most people who know me, know that I would prefer a ballad to a rockier number when it comes to country, but both are blended well on here. I knew that I was going to love Paint Me a Birmingham from the first bar, it is just a beautiful 90’s country style song. Easton is great too. Another artist that I will have to look up. Probably one of my faves on the album. I love the last song. Just awesome. Craig Morgan is a beaut. 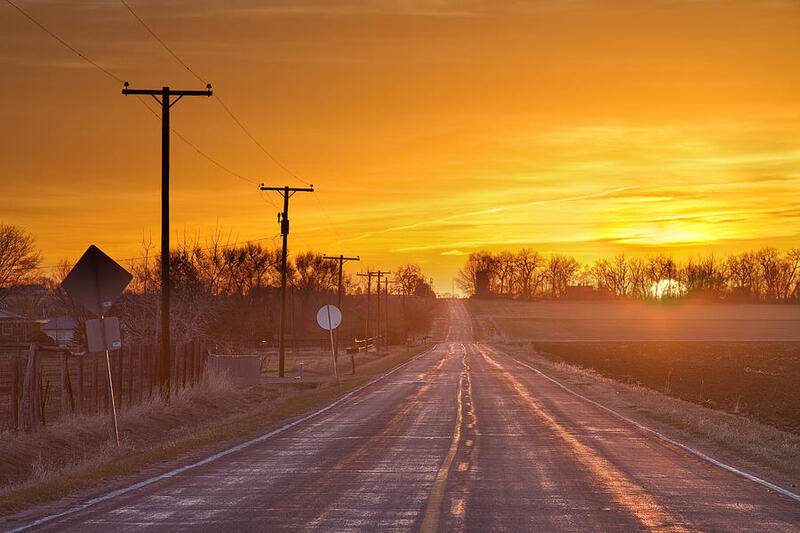 A wonderful mix of classic country and some of the new breed. Some old and new songs. Just wonderful. Glad Tracy is still around and introducing us to new folks. Everytime that I hear a Lee Ann Womack album, I think, maybe there is hope that country will remain country in the U.S. of A. What an awesome singer. My favourite international country music album of all time is Lee Ann’s There’s More Where That Came From, and she was true to her word. She kept it going. I remember one of her biggest fans, Vince Gill, promising us years ago that Lee Ann would go on to be one of our greatest stars and that she would carry the flag. Indeed, she has. As if I was ever going to doubt Vince! I have every Womack album, and this one comes awfully close to the aforementioned in quality and content. There are artists on the International stage that I hold in big esteem, Kris Kristofferson, Randy Travis, Vince, Reba, Iris, Rodney, Emmylou, Garth, Billy, Travis Tritt, Trisha and Sara Evans and of course my absolute fave, Mary-Chapin Carpenter, but song for song, word for word, Womack’s album is a lot to live up to. This one is just awesome. On a modern country scale, it is something for the young ones to aspire to. Sadly, as Itunes would have it, I don’t have the credits or songwriting information for you, but I will get it eventually when I buy the cd. Every track is an absolute winner. Our Aussie equals, Amber Joy Poulton and Sandra Humphries are modern examples of the Womack effect. She takes new songs and gives them a 70’s twang. I am very emotional as I listen to this album, the music is just so awesome. Every song is sung with such gusto, emotion and such great feeling and the delivery is just pitch perfect. Words just can’t describe how I am feeling when I listen to this album. Every song is just so wonderful. If I broke this down song by song, I don’t know whether I would do it justice. Please, Americans, listen to these songs. Realise what a rare and beautiful talent that you have here and embrace it and chuck all of the bubblegum shite that you have been fed over the last few years. This woman is country. This woman is what you should be listening to. Lee Ann Womack, you are honest to goodness GOLD. Come and see us downunder soon. BTW. 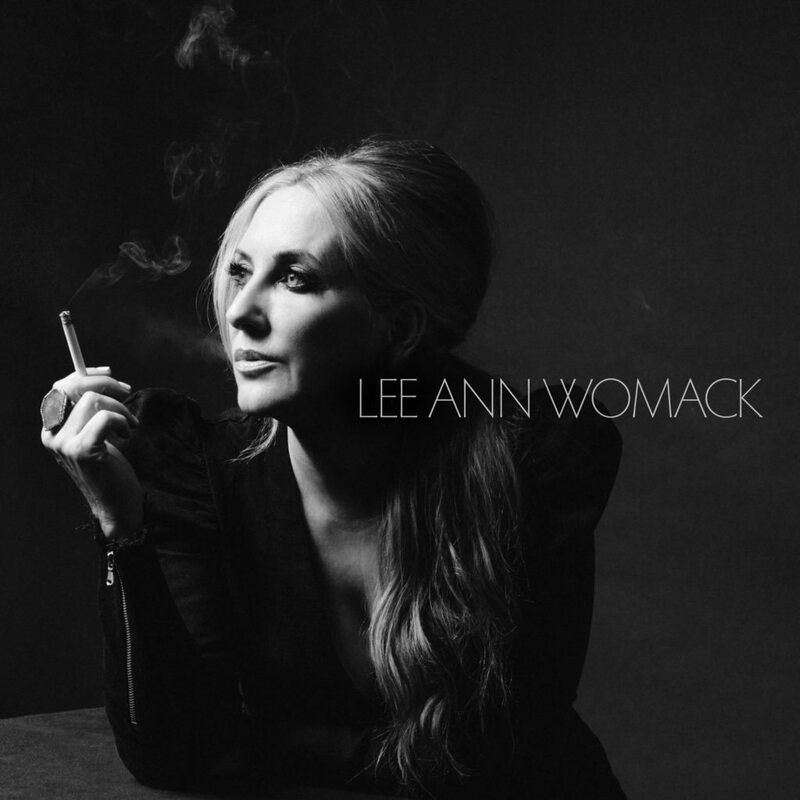 Lee Ann Womack does not smoke. The cover has caused some controversy…. The title makes me think of the great titles that Van Morrison has had over the years….another plus. The words “great” and “legendary” are bandied about with overkill. 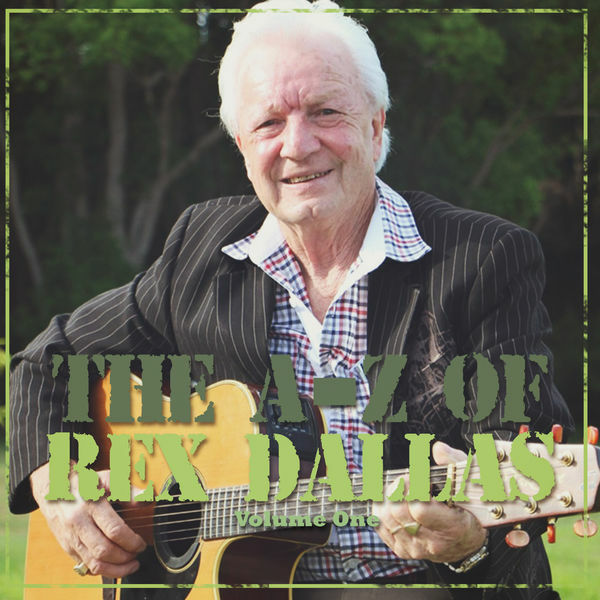 When used genuinely, one Aussie country music artist must fit into that rare category of great and legendary and that is the guy whose name means King…..Rex Dallas. Very generously, Rex has also gifted us with further generations of Dallases, including son Brett and grand daughter, Ashleigh. This album is the first of a series, rumoured to be just two, but I am pretty sure that a third could be conjured up with a little coaxing. I saw Rex first when I was just knee high to a grasshopper ( I know, I am not much taller than that now!). Though we have Tamworth in common, we also have Wallerawang in common and it is my favourite Rex song, thus my favourite on this album. Workin’ Man, a much loved and much sung song (generally sung my women and written by one) is another. This album is full with great memories. 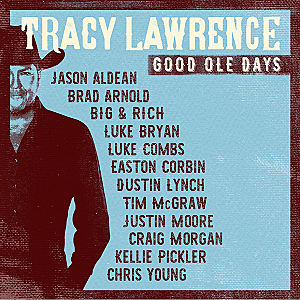 I am sure that all of us above 50 who have loved country music for all of our lives will be able to find at least a handful of tracks on this album that will bring back a memory or two. There’s a bit of everything on here, from yodelling to bush ballads, to songs that are as Aussie as Meat pies….funny that I should mention that! Aussies will recognize place names and characters in the songs and Rex’s gentle vocals will guide you through some grand musical adventures. One of my favourite songs this year has been the duet that Rex wrote and sang with young Ashleigh. I think that when people of a different generation have heard that song, (Wide Brimmed Hat) a new audience opened up for Rex. I am sure that there will be others lining up to hear Rex who hadn’t known of his music before. 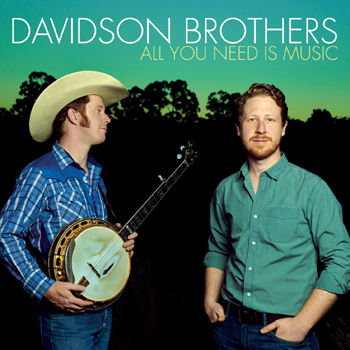 There are 20 tracks on here and something for everybody, especially if you appreciate traditional country music. Every song tells a story and Rex tells them well. I especially love A Stranger in my place and Miner’s Son too. This album is well produced and polished. This album is very Australian. (with a few international flavours). The images of our country and its characters are vivid and true in these songs. Who better to deliver them but a true Aussie Legend? Country Music in its most natural form will never die in Australia as long as the likes of Amber Joy Poulton and that Sandra Humphries chick are around. Ironically, they are from the same neighbourhood and they have done many gigs together, honouring some of the legendary ladies of country music. Together with one of Australia’s finest songwriters (now based in USA), Sam Hawksley, who also produced this album, AJ has written some very cool country tracks and she has delivered them in style…..country style, that is. The influences are clear, then you look at the credits and see who AJ has dedicated the album too (apart from her family) and there they are: Loretta, Patsy and Dolly. While the songs are mainly originals, the feel of this album is like stepping back in time – probably about 40 years. When I reviewed Foolish Things (Amber’s previous release), I said much the same. The two albums are very different, but they have that wonderful element of nostalgia transferred to freshly minted songs in common. One of my Country Music heroes is Tanya Tucker, as much for her persona as for her singing. Musically, this time around, AJ reminds me of Tanya as much as she does equate with Loretta, Patsy, Dolly, Tammy and the like, especially on the I Tell it Like it used to be track. A.J. probably mixes it up more on this album than she did on Foolish Things, though I did love that album for other reasons. There are some very cool guitar solos on this album, and there are some country rock numbers mixed with the incredible torch and twang tunes. I get excited whenever an original AJ album is released. As much as I love the tribute shows and albums that Amber Joy does, I love the trip that she takes me on with her new spin on an old style, a style that takes me back to days that were much more simple and earthy. For an extra special treat on this album, one of our national treasures, Troy Cassar-Daley, is featured on the song that he wrote, In Case You Ever Think Of Me. Well done, A.J. and Sam. Trouble looks good on you: Amy Speace and Doug and Telisha Williams – a good way to start the album. Hazel Eyes – Amber Joy Poulton and Sam Hawksley – I love this. Reminds me of Loretta’s sister’s classic, Don’t It Make My Brown Eyes Blue. Best Liar in Town – Amber Joy Poulton and Sam Hawksley – the single and a good choice for radio. I tell it like it used to be – Ron Hellard, Michael Garvin and Bucky Jones – one of my favourite songs on the album. So fits A.J, strangely, because it is one of the few that she didn’t have a hand in! Not Foolin’ Around – Sam Hawksley – A bit more uptempo but always good to add a bit of spice to the mix. Go get your guns – Amber Joy Poulton and Sam Hawksley – reminds me of a Paul Kelly song or a walk into one of those old Western movies. Go get your air guitars, I reckon. In case you ever think of me – Troy Cassar-Daley (with Troy Cassar-Daley) – an absolute treat. Such a great true country song, I will be playing this one a lot. You’re already gone – Amber Joy Poulton and Sam Hawksley – very Loretta….I can hear Sandra singing this with AJ too sometime, it would suit both of them…..look forward to that at a gig one day! A touch of Allison Moorer too. It wasn’t you – Amber Joy Poulton and Sam Hawksley – This is a little bit different for AJ, content wise. More Tammy than Loretta on this one. Love the Mando. 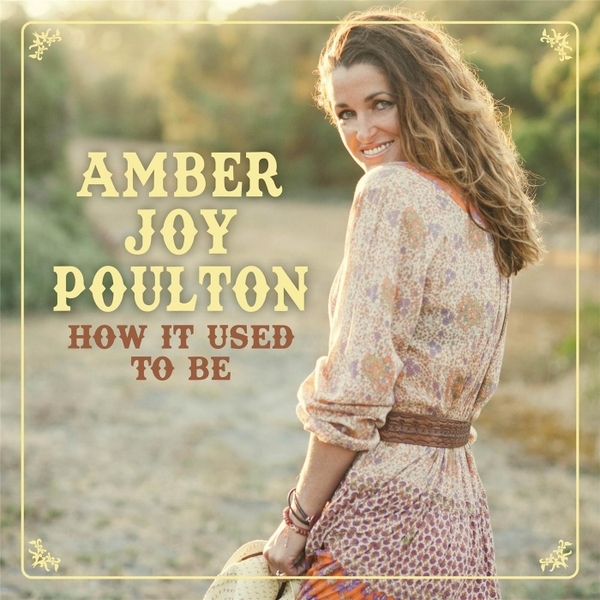 In your wildest dreams – Amber Joy Poulton – a good track to finish on. A catchy tune and rhythm and the toes will tap. With two sons, I can pretty much guess who this is about. Any album or song title that has the word trains in the title is going to win me over on first glance! But one should not judge an album by a title, so one has to delve further! Paddy co-hosts one of my favourite radio shows with one of my favourite artists, Jen Mize, so he is already a winner! This album is a must for all of those who like the sounds of folks like Paul Kelly, Michael Carpenter, Shane Nicholson, Ed Kuepper and the like. 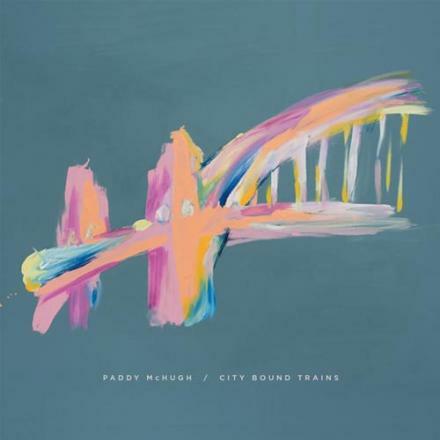 Paddy’s music is thoughtful, present and extremely listenable. It is Aussie through and through, with references to Australian entities and double meanings. The songs are catchy as well as thought provoking. There are a few tracks with the E next to them but truly, they are just an obligatory warning, there isn’t really anything more insulting about them except for the truth. There are some great guitar licks and lots of awesome lyrics. It is a very enjoyable album with room for thought and re-thinking. Gentle melodies and some sweet rhythms. I have really been looking forward to this album and I wasn’t disappointed. Lots of wonderful songs, but my absolute favourite is Held Back Your Hair. What a great song…such amazing imagery and emotion. This album is hard to put into one type. I would say that it is a mix of Alt. Country (Americana), Folk, soft rock and Celtic musings. Whatever you want to call it, in the end it is just bloody good music. Sorry fellas for the delay in the review of this album that was released earlier this year. I have always enjoyed going to gigs of these two talented brothers at Tamworth and now that I live in the same state as them, I hope to see them more often. Lachlan and Hamish have been on my go to list in my hometown many times. They have a fusion style of country music and bluegrass and a good sense of humour and the ability of telling a great story through song. I have followed these guys since they were knee high to a grasshopper and the years only make them better. This album is full of lively picking and sweet melodies. I think that it is their best album yet and that is a big call, considering that they have recorded quite a few albums and they have won and/or been nominated for many Golden Guitar awards. With a baker’s dozen of songs on this album, you will be air banjoing and foot stomping and humming along to various tracks. 13 is lucky on this album, as you listen to each and everyone of the fine tunes that it gifts you. Lachlan and Hamish have a style in Australian Country Music which is a unique fusion between traditional and modern bluegrass and country. These lively and very talented brothers are a blessing in Australian Country Music. They are magnificent live and they are fine examples of being able to bring traditional country into a modern world. I hope that I am still around in 10 or 20 years time to hear what these brothers develop into. I can’t fault this album and I don’t want to. Just a joy, pure joy.